Strength doesn’t come from what you can do. It comes from overcoming the things you once thought you couldn’t. Work hard, train hard . We believe in our island community. 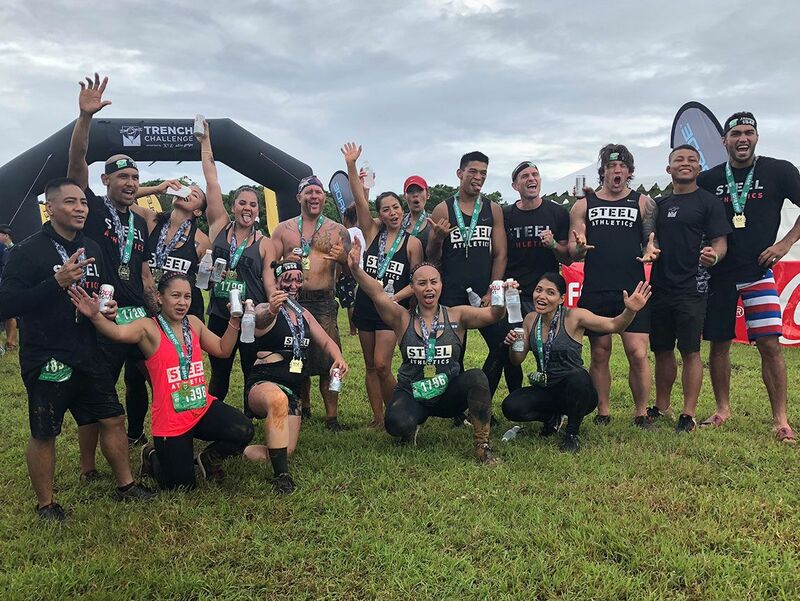 It is our mission to make Guam a healthier place to live by being the example and providing a place where you can grow and reach your potential. We’re always changing things up to see what fits, what doesn’t. We continue to grow alongside you, adding new classes to see what works and what doesn’t. 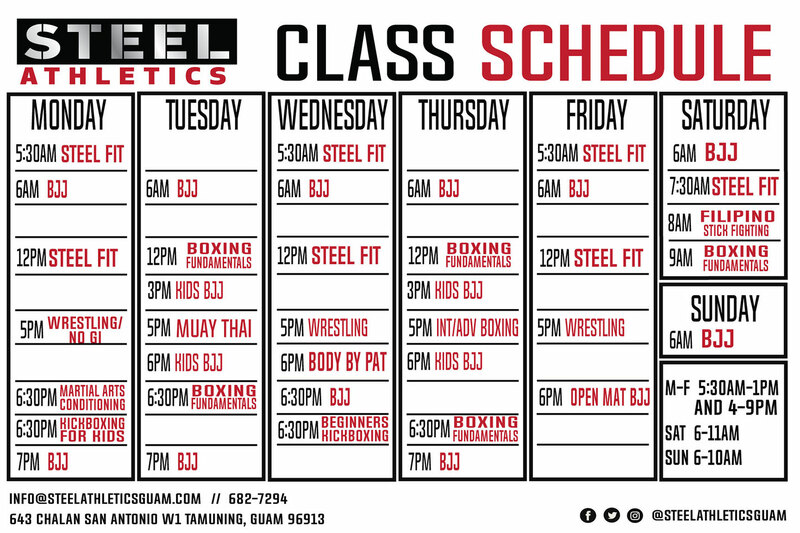 Steel Athletics staff and trainers are active and fit. From professional fighters to powerlifting champions, we rise with you. In addition to having our dedicated kids corner, our kids classes are paired along side our adult classes so the they can get healthier with their parents. I like that my kids and I can train at Steel. The cleanliness & air conditioning are a big plus, too. Absolutely a Great Family Gym with friendly staff that inspire towards greater health and fitness. All are welcome, no matter what your fitness level may be. Steel has made me more motivated and dedicated to get my hustle on and continue a healthier lifestyle.